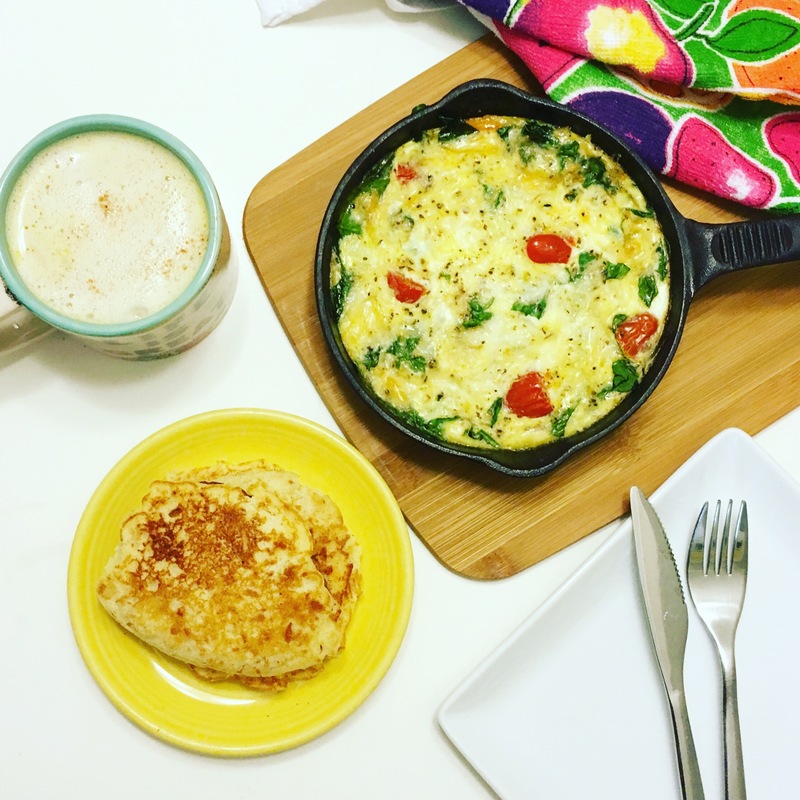 PMA FRESH SUMMIT , Pure Flavor and a Spinach & Tomato Frittata! 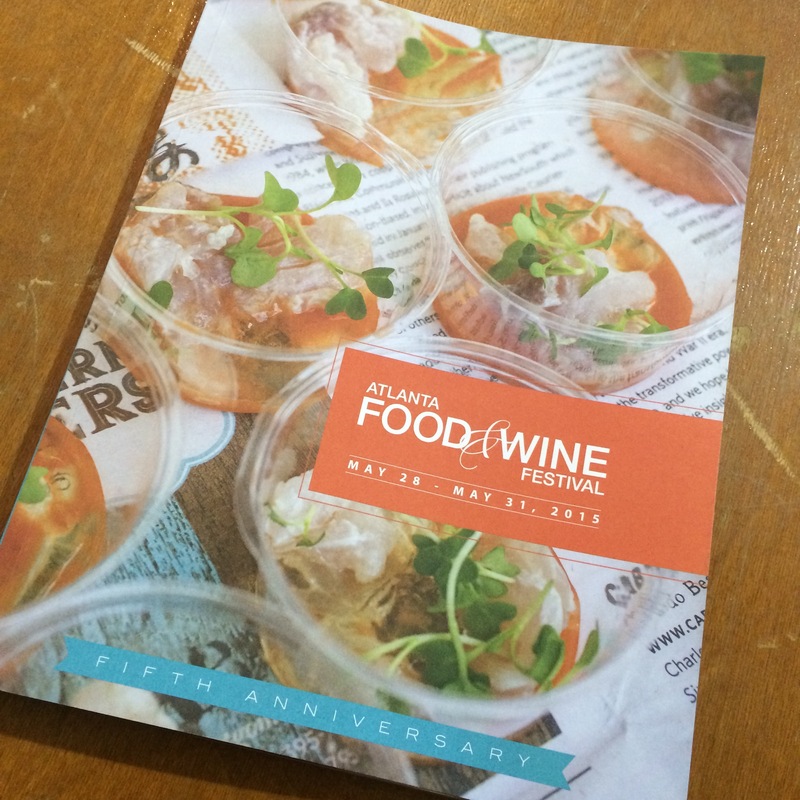 A few weeks ago, I was invited to the PMA FRESH SUMMIT by Pure Flavor. Pure Flavor uses the method of hydroponics to grow their produce. This method uses mineral nutrient solutions in water, without soil. Allowing for a pollution and pest free growing environment. 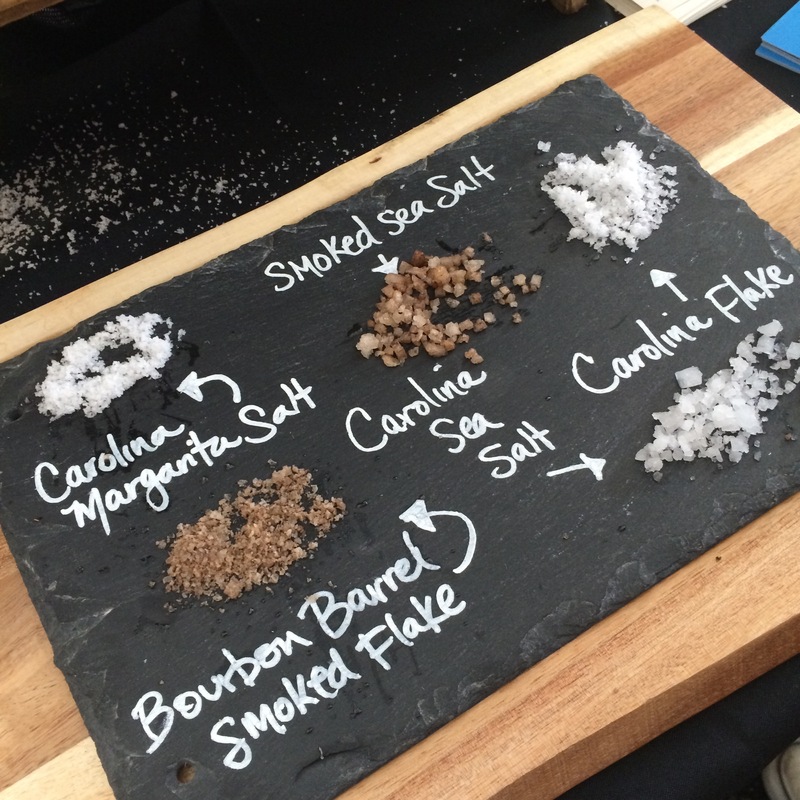 Pure Flavor was debuting their new expo display. It was beautiful! Their expo space featured a large selection of their produce. There was heirloom tomatoes, mini eggplant, and lettuce just to name a few. Seeing all that amazing produce made me want to make a nice hearty salad. I was getting hungry. Pure Flavor had expo guess covered in that area as well. In their expo space was Chef Asha Gomez preparing some delicious bites to nibble on. 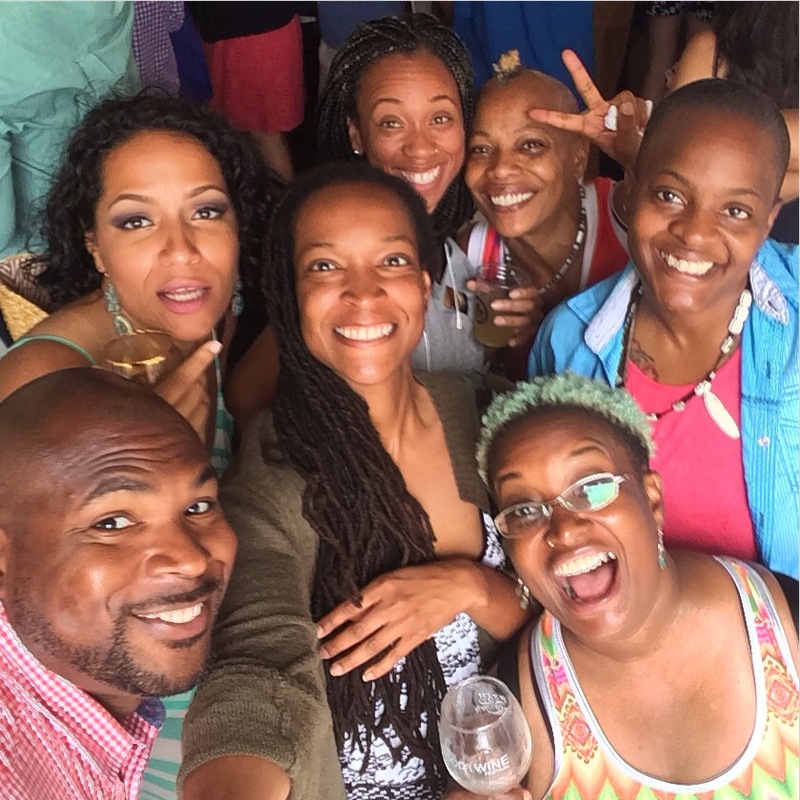 Chef Asha Gomez’s Atlanta restaurant, Spice to Table, is a favorite amongst Atlanta foodies. When I arrived she was busy getting those tasty bites out. Pure Flavor was very generous in giving me a few of their products to take home and cook with. Yay! Poco Bites, cocktail cucumbers. My daughter ate all of them! She thought they were cute and delicious. She put them in her lunch for school everyday till they were gone. Mini eggplant. I made a delicious Eggplant Lasagna with them. Aurora Bites Mini Peppers. Again my daughter loved these and so did I. I put them in salads, omelets, or just ate them alone. Great taste. Sweet, crisp, and fresh. Marzanito Mini Tomatos. Also great in salads, omelets, or just by themselves. Chocolate Tomatoes. Delicious! That is all you need to know! Put them on anything that you want to be awesome. The end. 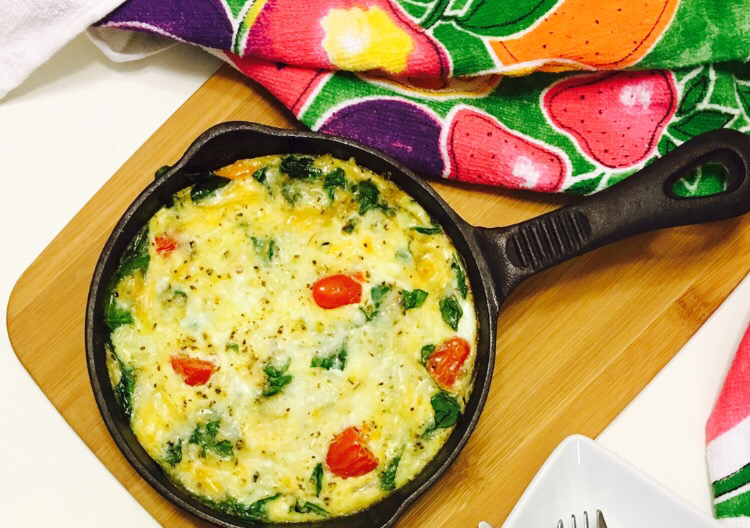 One thing I did make a couple times ( ok it was 3 times) was a Spinach & Tomato Frittata. Let me start by saying that I really can’t recall ever making a frittata ever. However I do know how to cook and I had these great veggies provided by Pure Flavor. Let make a frittata! Why not! I wanted to use the chocolate tomatoes, mini tomatoes, and the mini peppers. I thought it would make a great combination. I made the frittata in my mini 6.5 inch cast iron skillet. 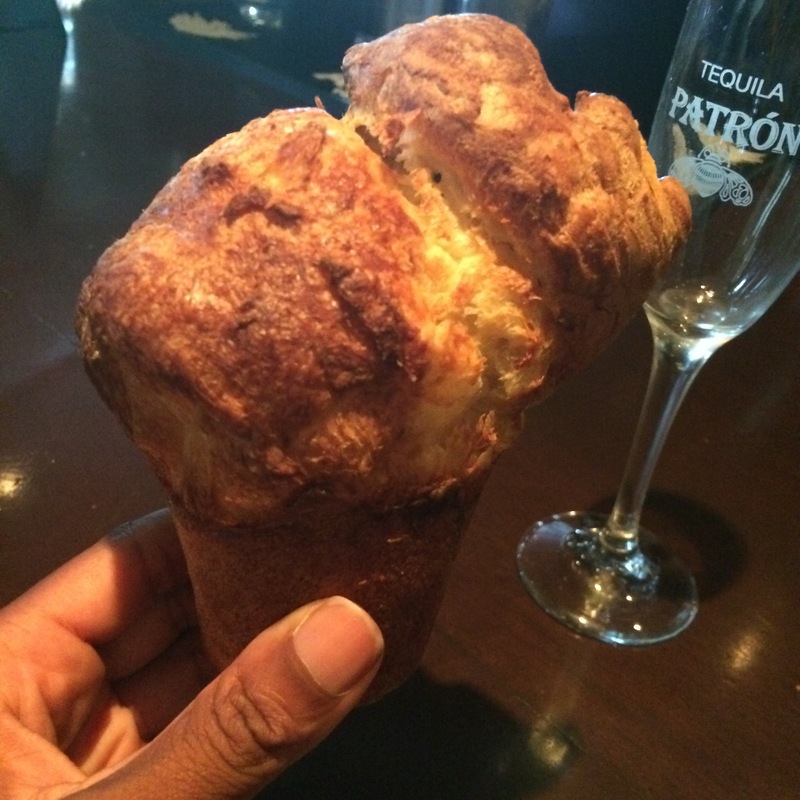 A, not for sharing size if you will! Feel free to make two so you won’t feel pressured into sharing. No one likes that. lol. Combine cheese, salt, and pepper in a small bowl. Set aside. Melt butter in skillet. Add onions and mushooms. Cook until slightly tender. About a minute. Layer sliced tomatoes on top followed by spinach, mini peppers, and mini tomatoes. Pour egg and cheese mixture on top. So easy to make! And so good too! I made mines with coconut pancakes and a pumpkin spice latte! 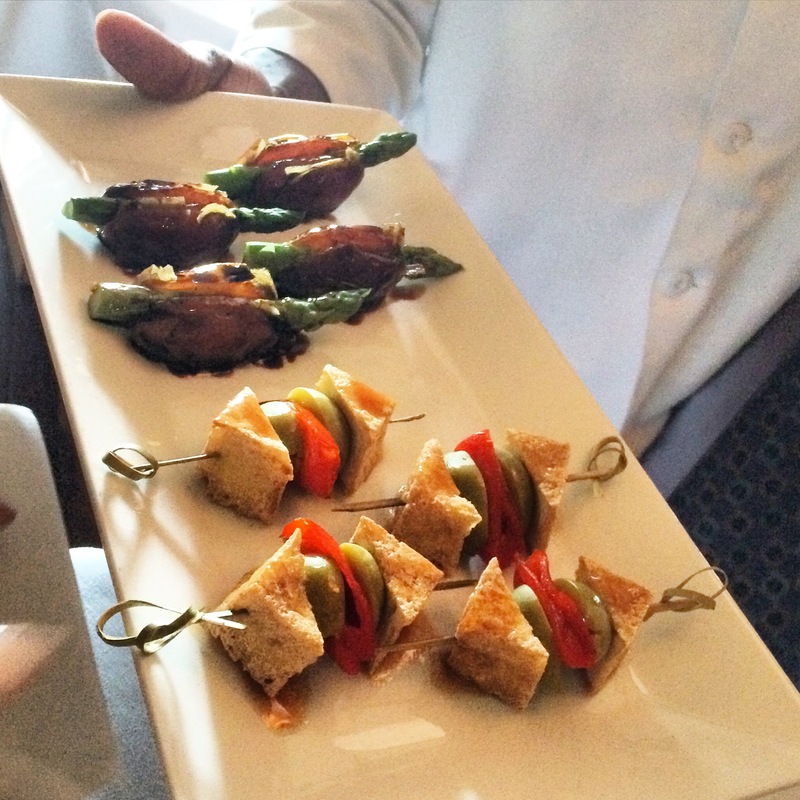 Last week, Atlanta Bloggers were invited to The Avenue at East Cobb for a VIP Blogger Tour. Our tour started in The Avenue’s management office where we were greeted and walked the red carpet. Inside we were treated to Brixx Pizza and champagne to get the tour off to a great start. Our next stop was Ann Taylor. Here we were given a preview of their upcoming fall trends. Their collection included a beautiful selection of blouses, jackets, and ankle pants. Afterwards, the great staff at Ann Taylor gave us to a style challenge. We were all given a pair of ankle pants. We then had to come up with 3 looks that incorporated these ankle pants. Oh! And we had 4 minutes to complete the task! Eek! I pulled a few things together, but of the other bloggers really knew how to put an outfit together. I was very impressed. The winner of the challenge, Nikka Shae of Oh! Nikka, won a Ann Taylor handbag. Nice! Next, we went to barre 3. barre 3 is “where ballet barre meets yoga and pilates”. The workouts are designed to transform the body to one equal balance, strength, and flexibility. What’s really great about barre 3 is that if you can’t make it to the studio, they offer unlimited access to their Online Workouts with a subscription. With the Online Workouts you also get access to balanced, seasonal recipes. Getting back in shape has never been easier! Next, we walked over to one of my favorite stores, Williams-Sonoma. Williams-Sonoma was founded in 1956 by Chuck Williams. He was the first to discover, import, and popularize brands when they were small such as KitchenAid, Le Creuset, and Mandolines. Today, Williams-Sonoma is America’s leader in high-quality cookware and tools. At our stop here at the Williams-Sonoma East Cobb location, we were warmly greeted and presented with a Moscow Mule. A Moscow Mule is a cocktail consisting of high quality vodka, a spicy ginger beer, and lime juice, garnished with a slice of lime. Williams-Sonoma carries this fantastic Moscow Mule mix, spindrift, making it easy to make your new favorite cocktail. Just add vodka!! It was delicious! Spindrift us exclusively sold at Williams-Somonoma, so be sure to pick one up! Before we left he had a small contest. 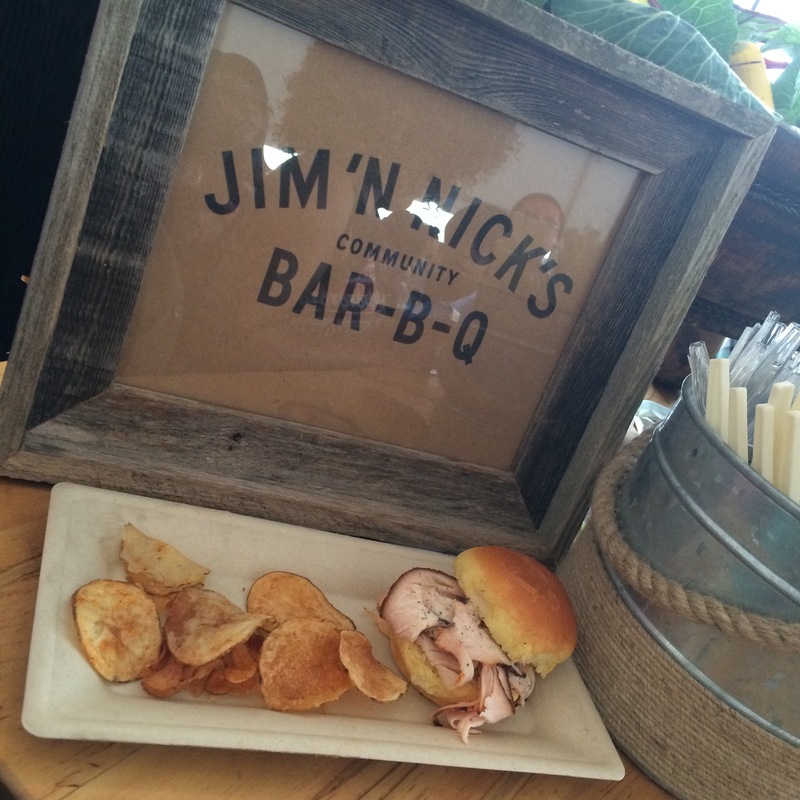 The first blogger to show that they followed Williams-Sonoma at East Cobb on Instagram (@wseastcobb) won a Copper Mug. The blogger with the quickest draw was Lindsey from Redhead Baby Mama! Awesome prize! Hand and Stone Massage and Facial Spa was the next stop on the tour. They offer an array of stress relieving and facial enhancing experiences including their Signature Hot Stone Massage. Open seven days a week, Hand and Stone is sure to have a time to fit your busy schedule. On our tour of the spa, we we’re shown their massage rooms as well their facial room. The spa was very relaxing and spotless! Before we were on our way bloggers, Allison (PeachfullyChic) and Mireille (City Peach) were able to experience a relaxing massage. They seemed to really enjoy it! I will be back! Next, we went to Versona. Versona is “an exclusive women’s boutique offering apparel and accessories at exceptional prices every day!” The boutique was huge and filled lots of fashion forward items. I could definitely shop here! A few bloggers were given a style challenge. They had to select an item, then tell us how it could be worn or used. With their great ideas, they were gifted with the item they had selected! All of the bloggers also received a very nice tote bag from Versona! What a nice surprise!! The last stop on this awesome tour was Cheeky Mexican Tanqueria. Cheeky would be you go to place for fresh food in a lively, fun environment. You definitely got that vibe as soon as you walked in the door. We were seated at their self serving beer tap tables. Cheeky’s, patent pending, “My Tap” system allows patrons to enjoy a sporting event on ahigh definition tv, while pouring their own beer in tap at the table. The system keep track of how much beer is poured and is sold by the ounce. Very cool! Next,we were treated with a few bites. I really enjoyed the Chicken Quesadillas and Chips and Salsa! Really tasty! 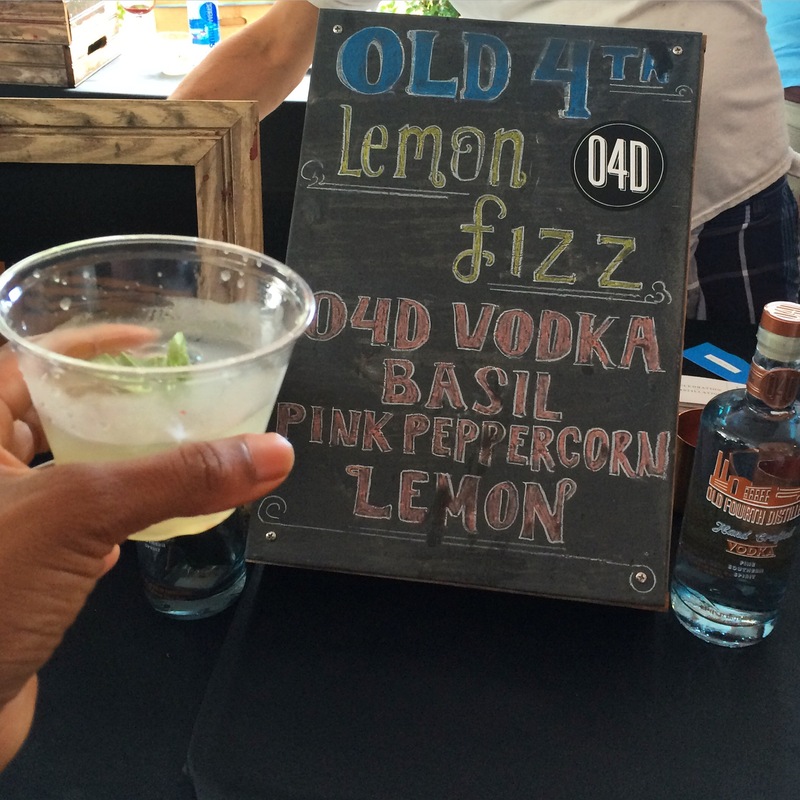 We also was able to taste a couple of their signature cocktails, the Cheeky Margarita and the Prickley Orange Margarita. Both cocktails were exceptional! I will definitely make the drive to Marietta for that! What a fantastic tour! I really enjoyed myself! Thank you The Avenue East Cobb for inviting me! 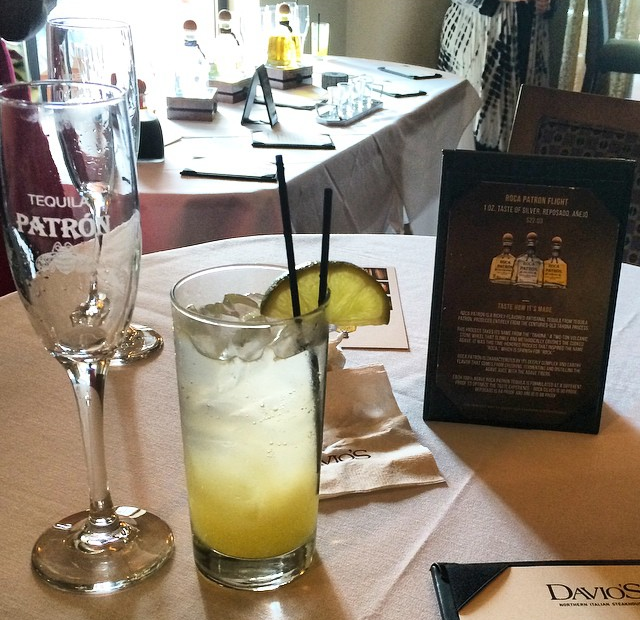 Last night, Atlanta Food Bloggers were invited to Davio’s Northern Italian Steakhouse for private happy hour. 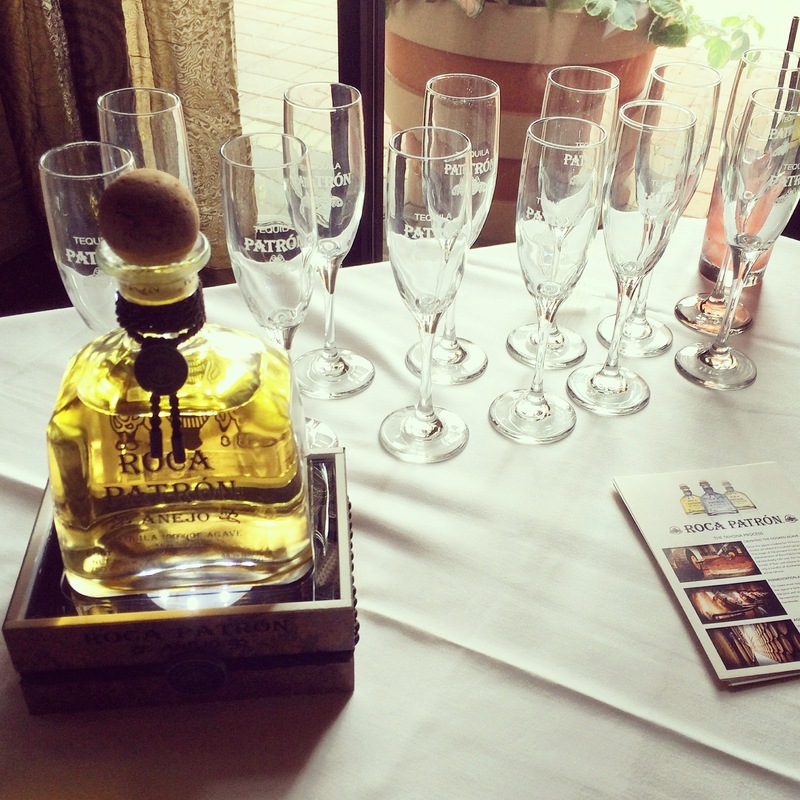 Patrón representatives were on hand to educate us on their new tequila, Roca Patron. Roca Patron is their handcrafted tequila made using pressed two ton volcanic stone. This tahona process is used for a unique flavor profile. Our tasting included: Roca Patrón Silver, Roca Patrón Reposado, and Roca Patrón Añenjo. In addition to the tasting we were also able to try a cocktail made with all three tequilas. 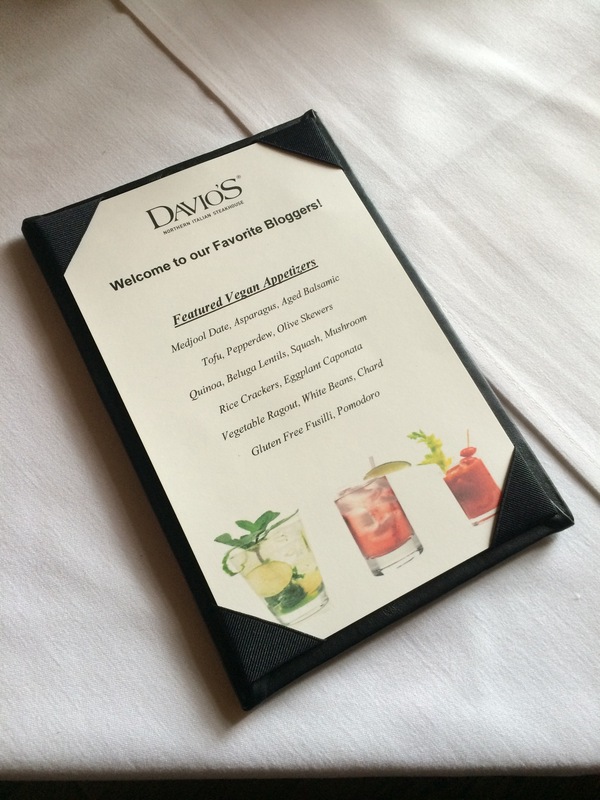 Davio’s Restaurant was generous in providing bites from their Vegan Appetizer Menu. I really enjoyed them all. I will definitely be back for more! 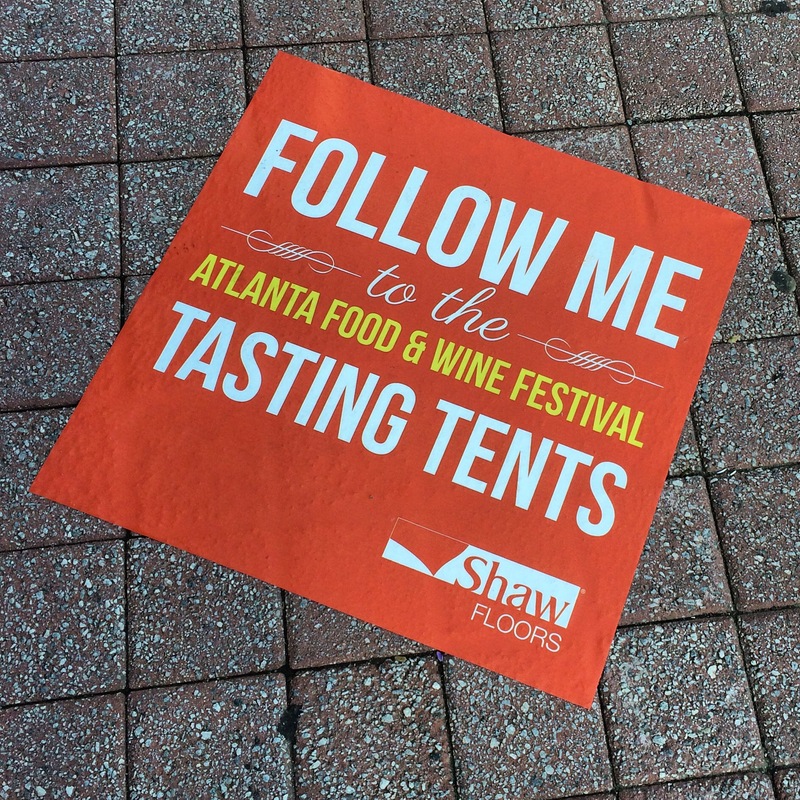 Yesterday, I had the pleasure of attending the third and final day of Atlanta Food and Wine Festival. This was my second year attending the grand event. 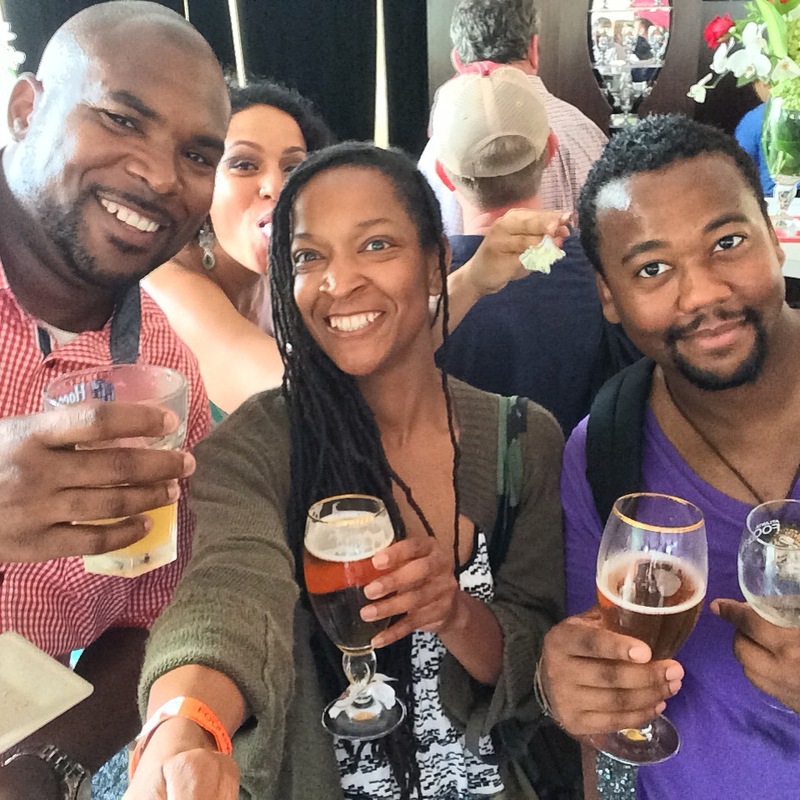 If you love food, wine, craft beer, bourbon, unique treats, and an all around good time. This is the event to be at. Now I must say, yesterday the weather was less than desirable. It began pouring down in Atlanta an hour before the gates open. How nice! The rain continued about an hour into the festival. 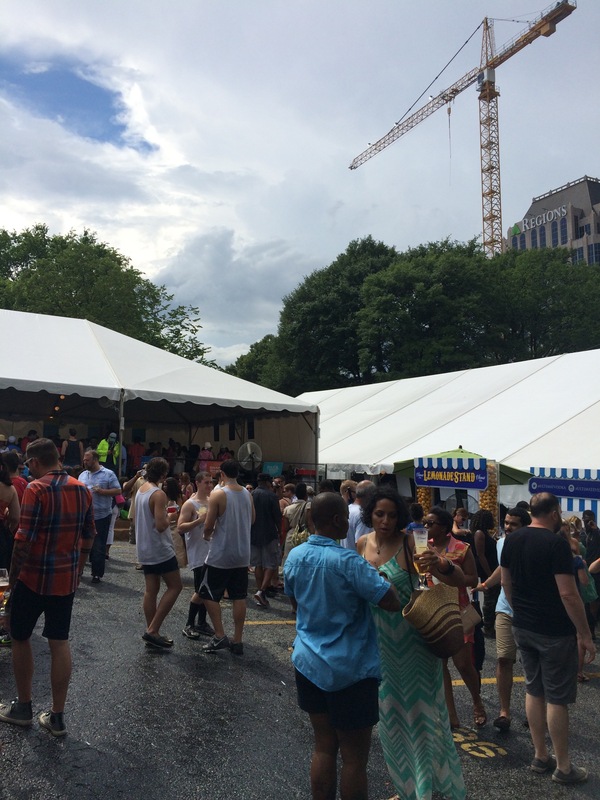 Most of the festival was under tents, but moving from tent to got a little tricky. Nonetheless, everyone seemed to enjoy themselves. I know I did! I had some great fun friends also in attendance so that made for an even more awesome Sunday. There were some pretty unique items being served up. 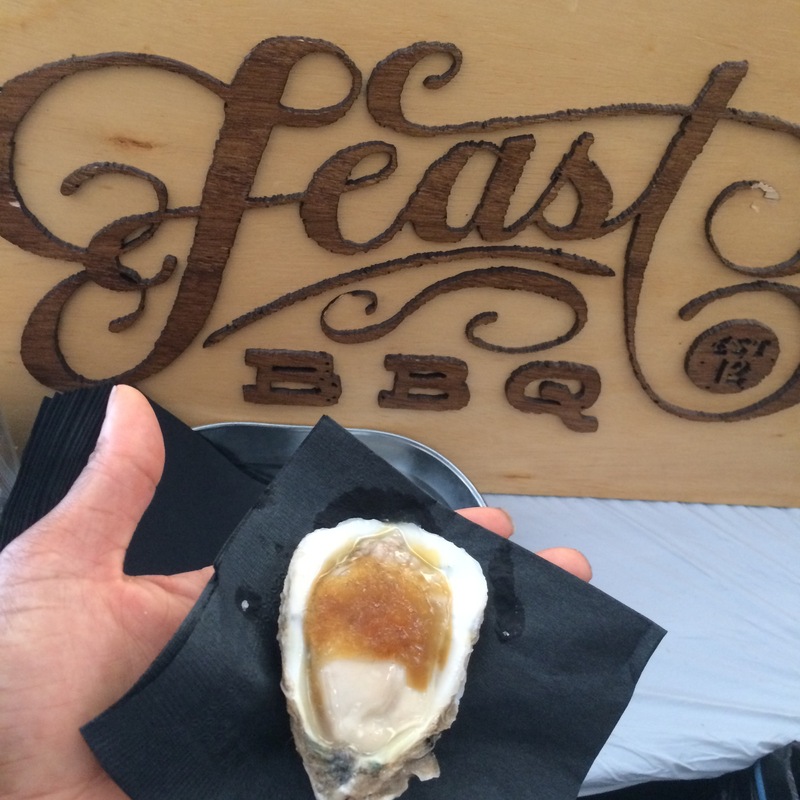 I really enjoyed Feast BBQ’s Delaware Oysters topped with Potlikker Shaved Ice. It was beyond delicious. 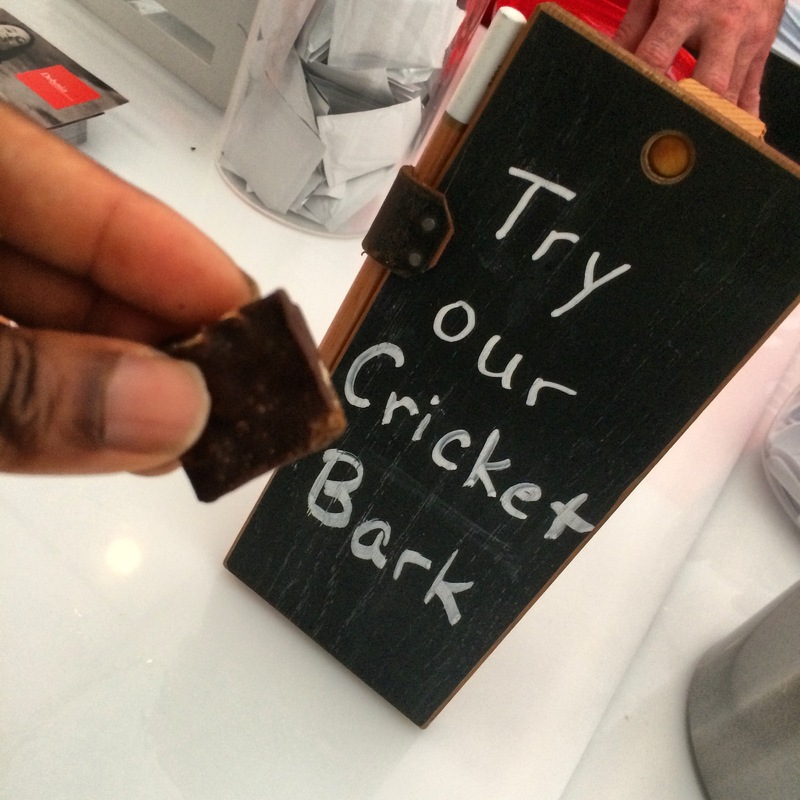 I also enjoyed the Cricket Bark from Delysia Chocolatier. 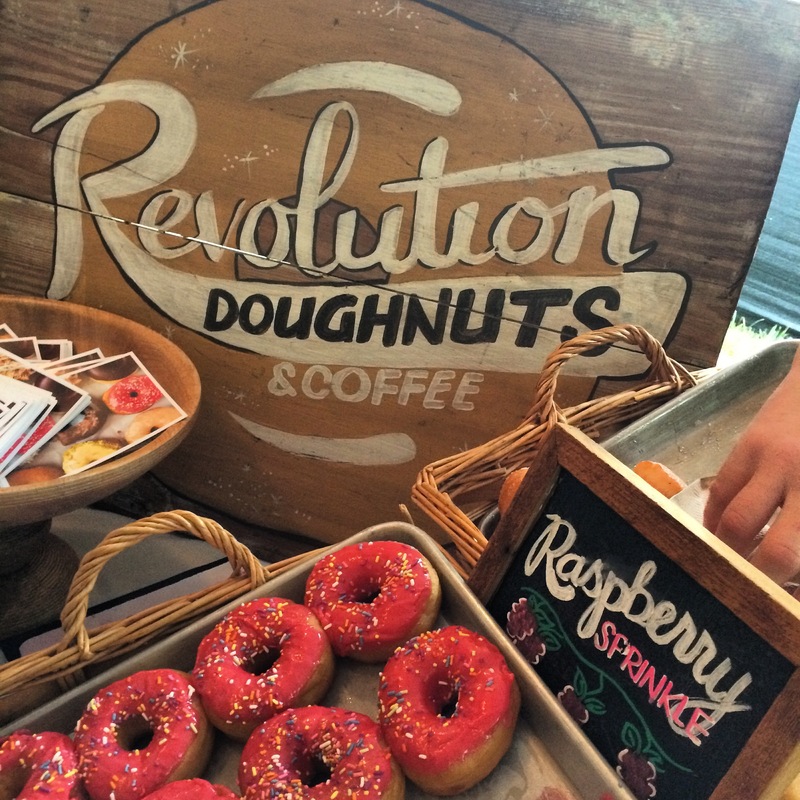 Revolution Doughnuts served up their famous Peach Slider Doughnuts. An Atlanta staple, the King of Pops, had Patron Pops. Yum! I also sampled some great wine and cocktails. As the day ended the weather became beautiful and Coca Cola lounge became a club as the Dj pumped up the music. 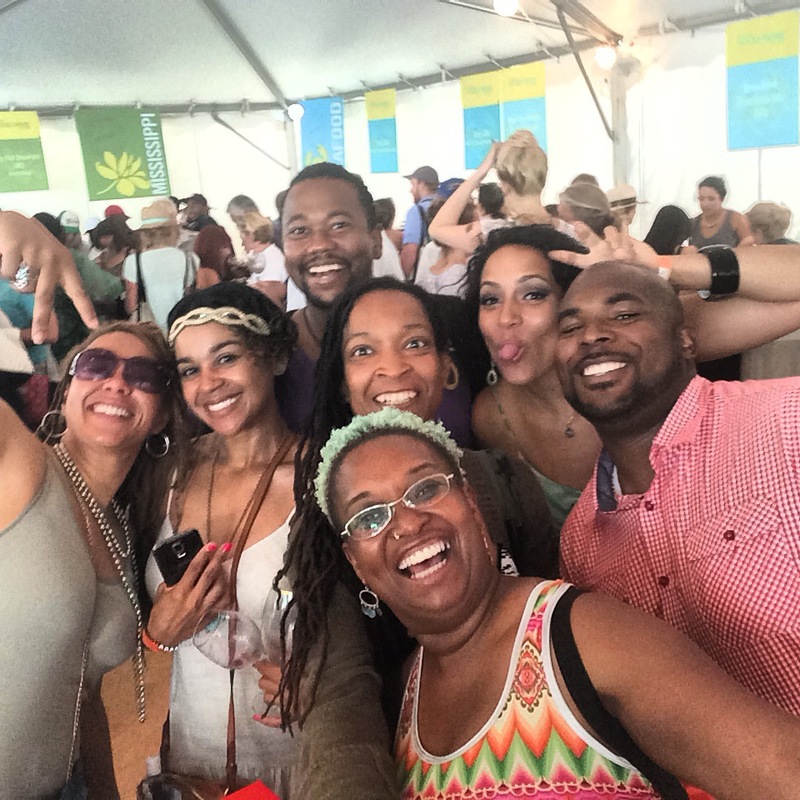 Festival goers flocked to the tent to join the party. What awesome Sunday!